Kari and I initially met at Temple Coffee for what was supposed to be a consultation about a wedding video, and instead we proceeded to talk for a good hour about Disneyland! I love Disneyland, I go every year and I’ve got a solid set of rare Pin Traders pins (nerd alert!) Clearly, I was stoked to talk Disney with someone who loves it as much as I do, it was so fun hanging out with Kari. Mouse ears aside, I was really thrilled that Kari selected me to document her wedding for her. Kari is the sweetest and happiest person, her smile is so contagious, it’s wonderful! I didn’t get a chance to meet Tony until the wedding day but I was really impressed with what a respectful, caring and funny guy he is. It was easy to see why these two were together, they are so good at making each other laugh and so attentive to one another. Something I really loved about their wedding was their vintage travel theme. They had lots of great decor for their ceremony and reception but one thing I especially loved was their ceremony programs designed like passports with red and white butchers twine for the binding. I just had to carry the theme on through to their keepsake box. I found the font they used and emulated some of the graphics from their program into the engravings on their wood and metal box. 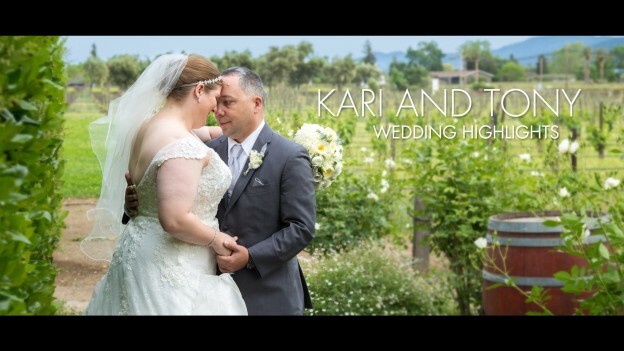 Kari and Tony, it was a honor to capture your wedding for you, and we wish you all the best in the years to come! 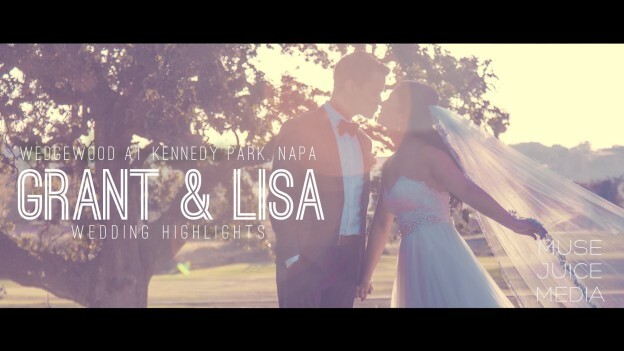 This entry was posted in Silverado Resort, V. Sattui Winery and tagged airplane wedding, vintage travel wedding, vintage wedding, winery wedding on April 27, 2015 by christa.